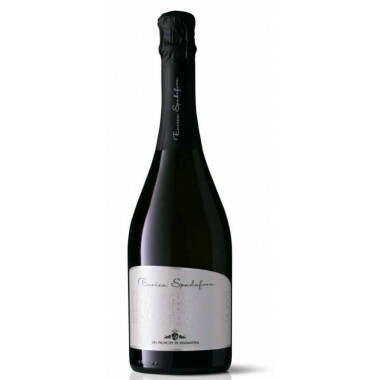 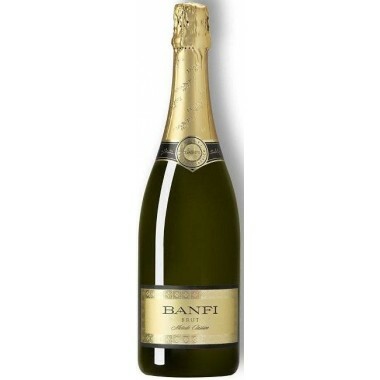 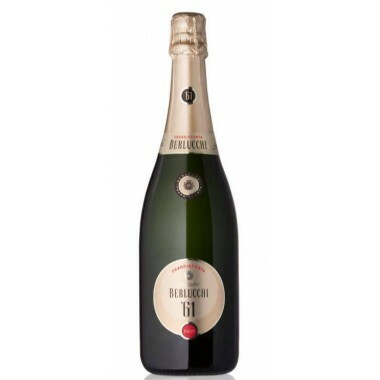 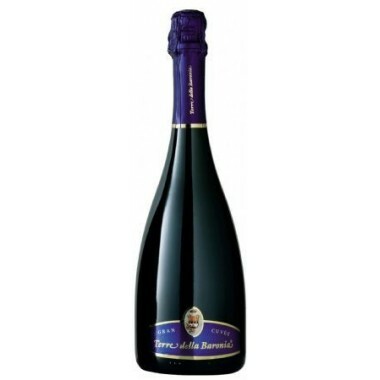 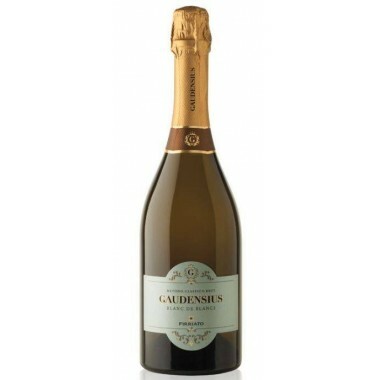 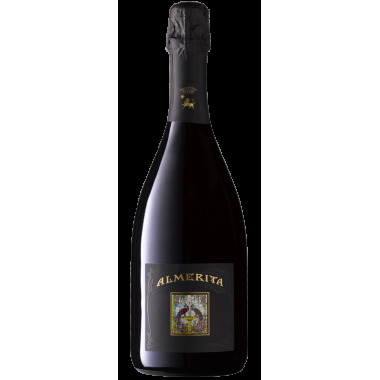 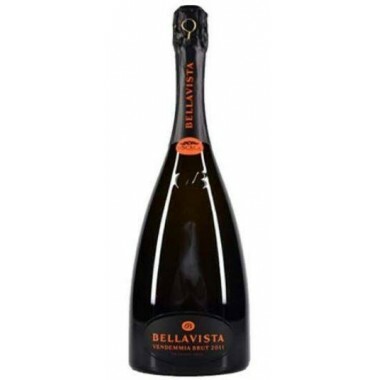 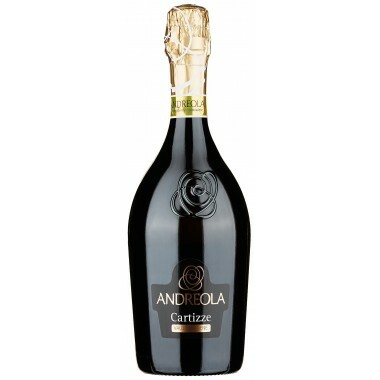 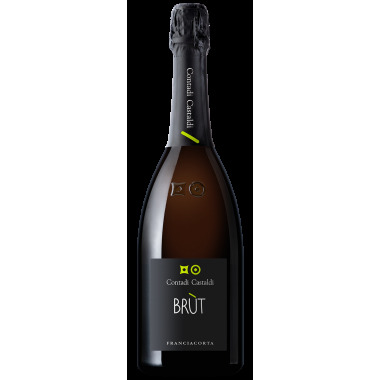 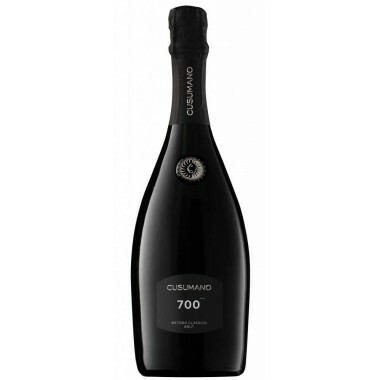 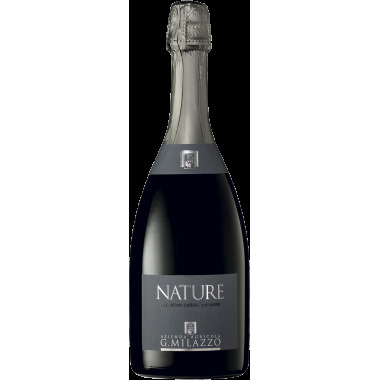 The first of a kind of sparkling wines made from the red grape of frappato normally used to produce the Cerasuolu di Vittoria. 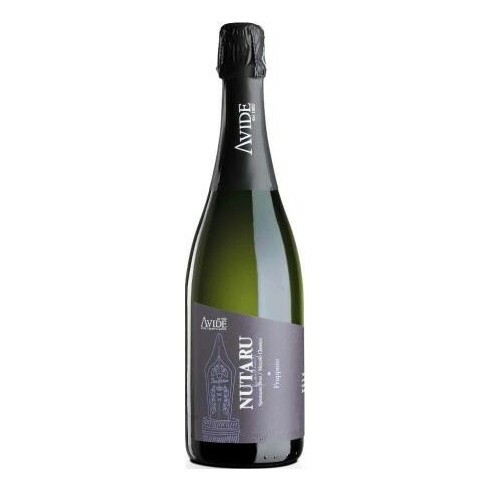 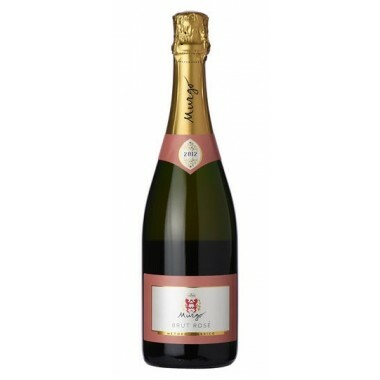 Avide has succeeded in developing a fresh and fruity sparkling wine. 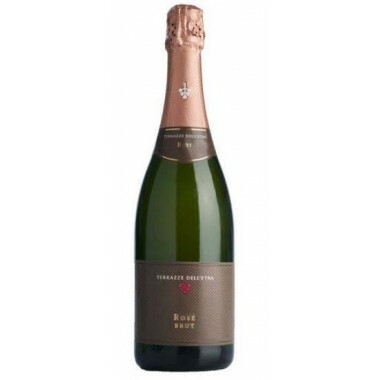 Bouquet: Immediate scents of crust of bread, then scents of small red berries, cherry and jasmine. 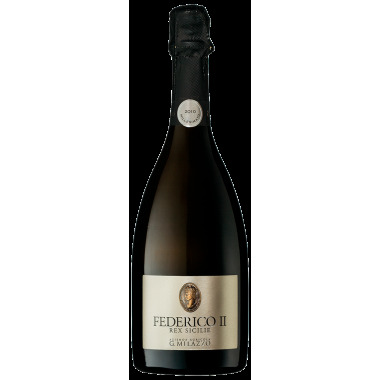 Flavour: memories of toast, croissants and hazelnuts. 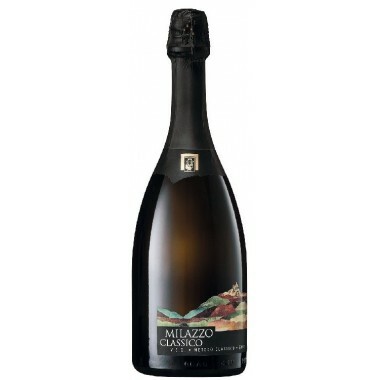 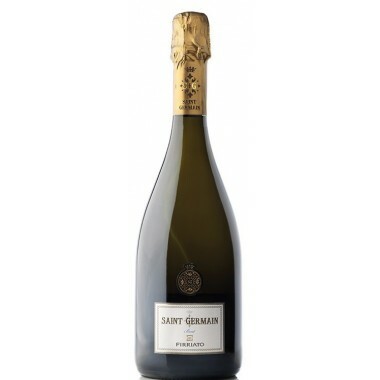 Powerful aftertaste, giving the final round a dryness supported by a good acidity.